Samye Dzong Edinburgh has re-opened after the winter break and encourages all our friends and supporters to benefit from the range of classes, prayers and meditation sessions on offer throughout the week. Please note that the Wednesday evening Qigong and Meditation class led by Ani Rinchen Khandro is suitable for all levels, including beginners. There is also an exciting Spring Programme of monthly courses and events, including several not-to-be-missed visits from emminent High Lamas. Details and bookings are just a click away! 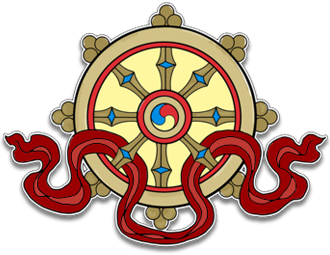 We look forward to seeing you at Samye Dzong Edinburgh in this New Year and meanwhile wish you a happy and healthy 2013!